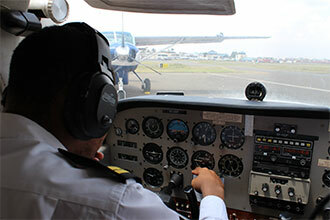 We are Proactive Flight Training, a leading flight training school in Nairobi,Kenya. If you are new to flying and are interested in learning to fly either to be a private pilot or want to become a full commercial pilot flying big jets then we can cater for your needs. 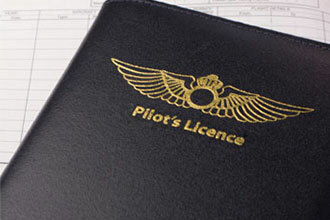 Private Pilot Licence (PPL). The first stage of pilot training, taking an approximate duration of 6 months. The minimum approved flight hours for PPL grant by Kenya Civil Aviation Authority is 40 hours. Commercial Pilot LIcence (CPL). The second stage of pilot training, taking an approximate duration of 8-12 months. The minimum approved flight hours for CPL grant by KCAA is 200 hours. 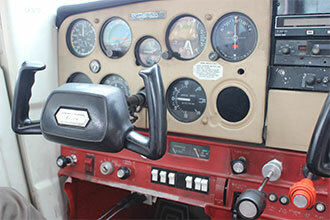 Multi Engine/ Instrument Rating. An advanced stage of flight training to prepare students for commercial airline operations after completion of the CPL course, minimum of 20 hours simulator training. 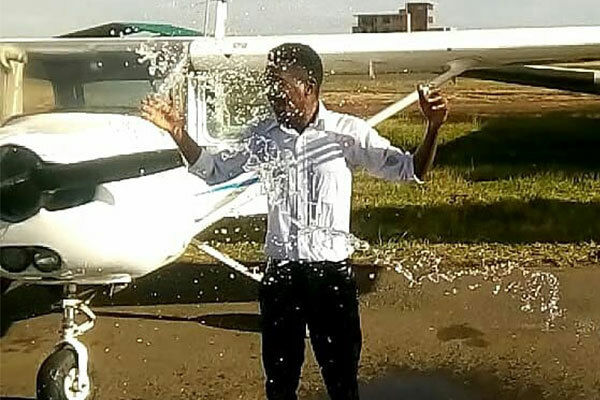 This course is for people who already hold a valid CPL or CPL/IR license of non-Kenyan origin and want their license to be converted for a valid CPL license - we undertake renewals of PPL, CPL..
We’ve been successfully training pilots since 2012. We’ve trained over 600 pilots which is a number we’re very proud and honored to give. 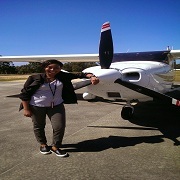 Congratulations to Kirstin on her first solo achievement today. 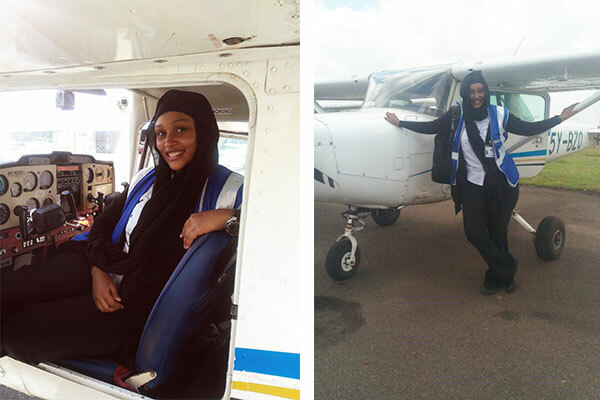 PFT is glad to see more women joining the aviation industry as pilots. The newest pilot to earn his wings at PFT. Congratulations to Rhodes Kinoti. 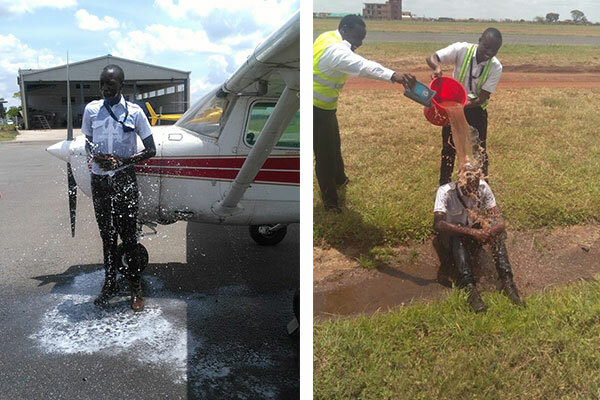 This is Sam, a university student at Daystar University and student pilot at PFT. Our Flexi-Flyer program allows you to do both. Proactive was the best choice for my Licence Conversion. They guided me throughout the process and I passed my conversion examination on the first try unlike many others. Their Multi/ IR training was commendable and done in a timely manner. 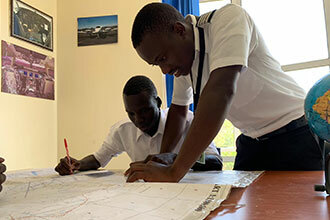 My training at Proactive gave me the skills that enable me to fly as a skilled commercial pilot in some of the most dangerous and remote places in Congo.